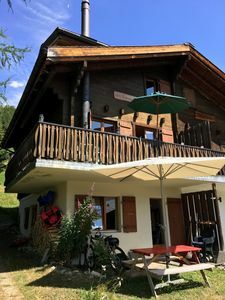 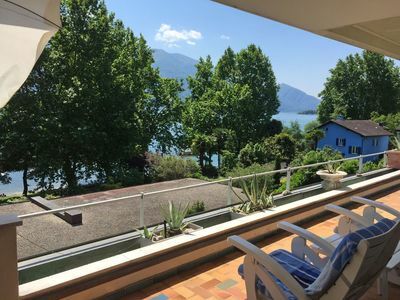 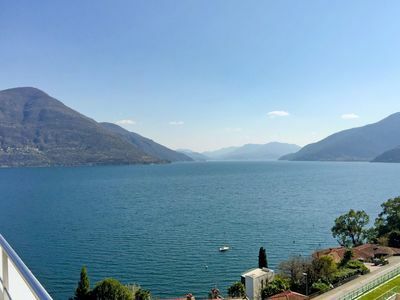 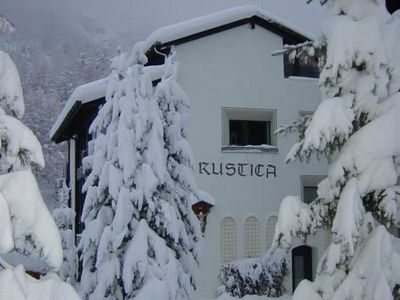 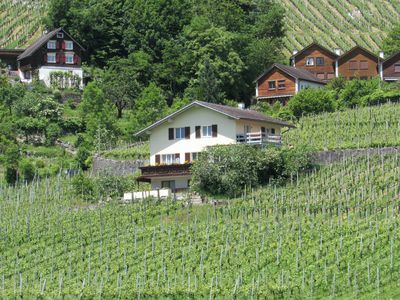 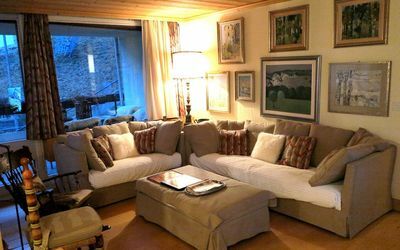 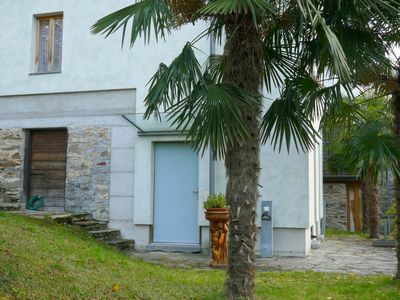 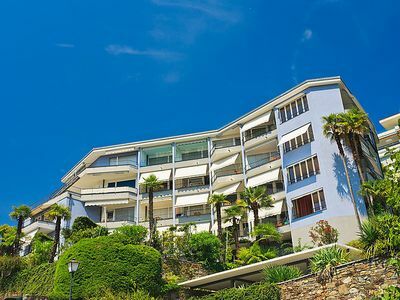 The apartment house St. Moritzerhof has an outstanding location next to the Corviglia cable car which brings you to the well-known skiing- and hiking area. 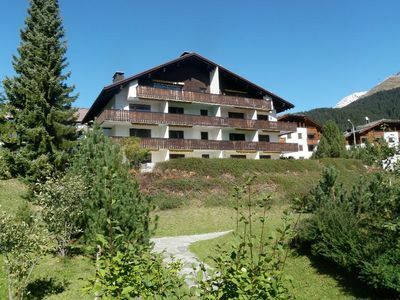 The center of St. Moritz-Dorf is a 3-minute walk away. 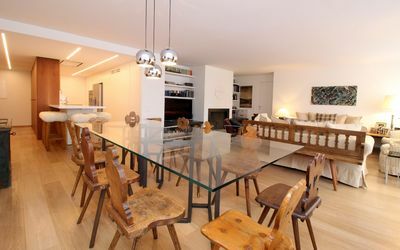 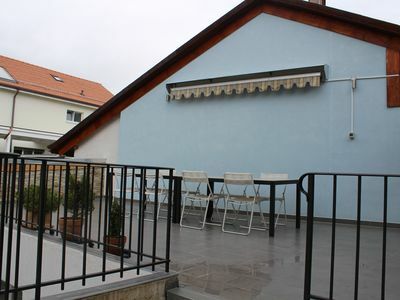 Cozy, practical apartment with living- /dining room and balcony. 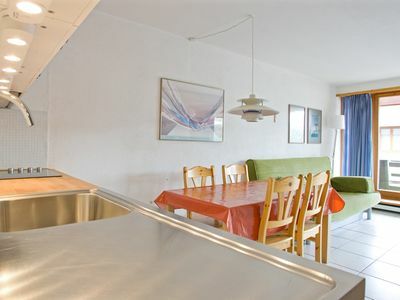 Separate kitchen. 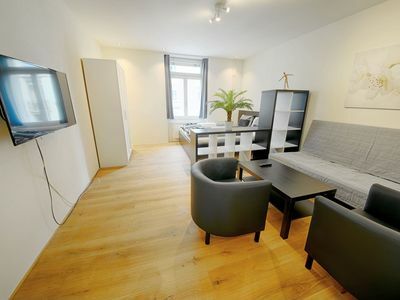 1 double bedroom with bath / shower / WC. 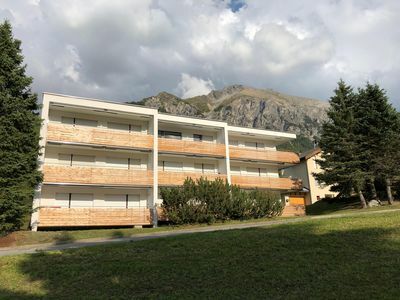 1 bedroom with bunkbeds and 1 single bed. 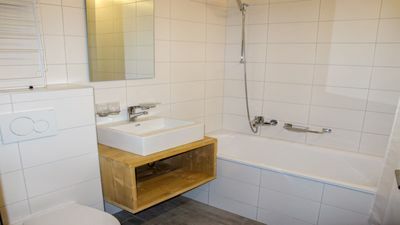 1 separate shower / WC. 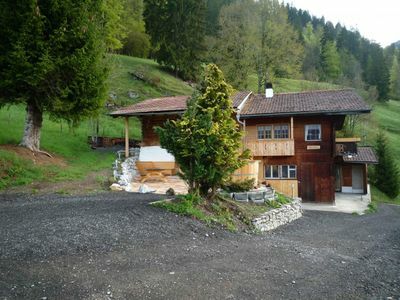 Garage space.Free WIFI. 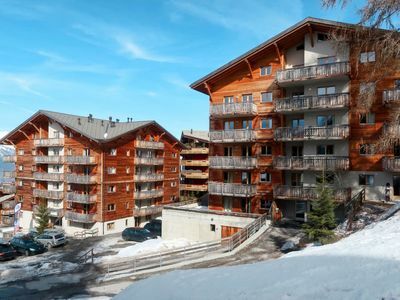 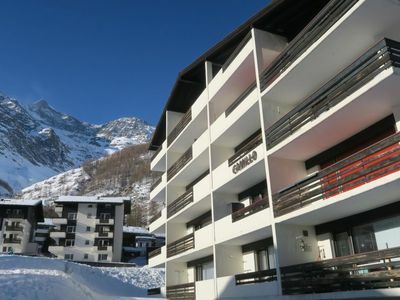 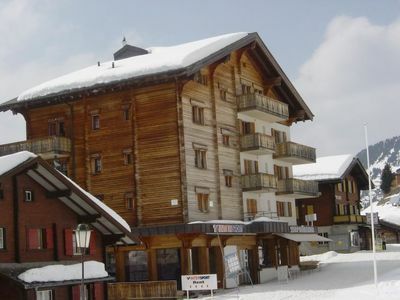 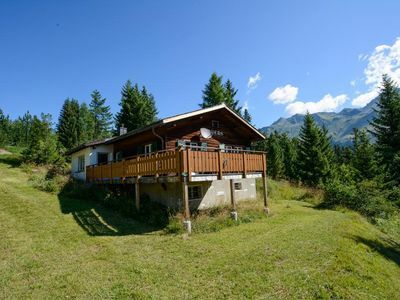 Bijoux family holiday apartment in Bellwald, the highest in Goms!